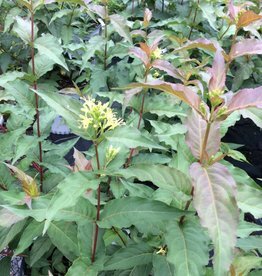 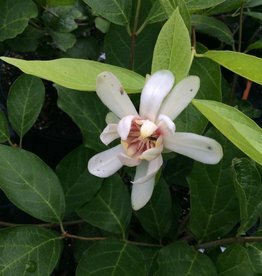 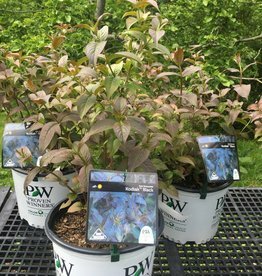 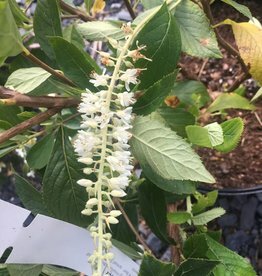 Cool hybrid developed from our native sweetshrub to produce white flowers with "fruity aroma of strawberries and melons"
A dwarf form of the beautiful native shrub! 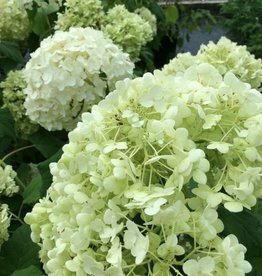 Makes it possible to plant this beauty in a home landscape. 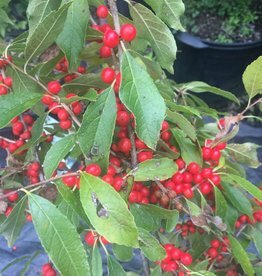 Native treasure! 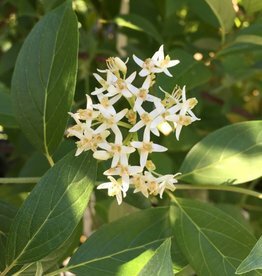 Fragrant flowers, deer resistant, pollinator magnet, and nice fall color. 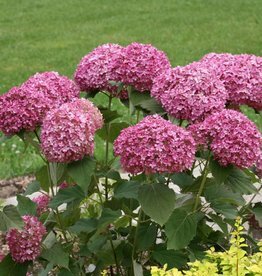 Great native selection that is flowers heavily and stays shorter and more compact than straight species. 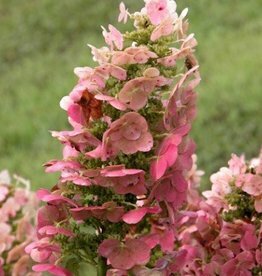 The bees love this plant! 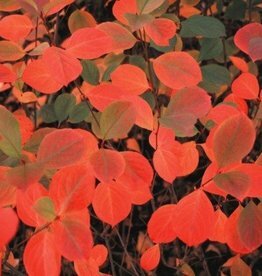 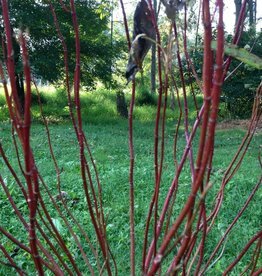 Really nice dwarf form of our native red twig dogwood. 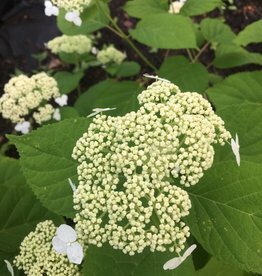 A naturally occuring cultivar of our native smooth hydrangea. 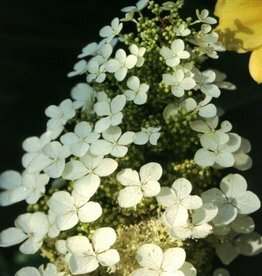 Large dome shaped white flowers grace this plant. 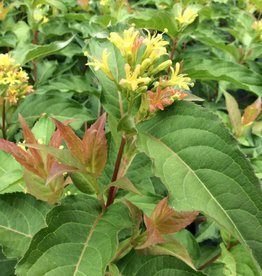 Our favorite dwarf form of this great native plant. 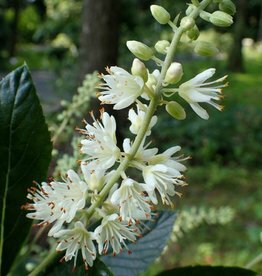 This is a US National Arboretum introduction. 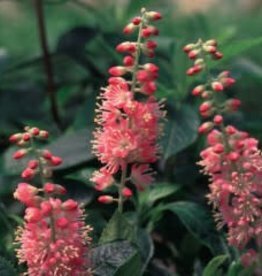 A native cultivar that has flowers that quickly turn a ruby red color on a somewhat compact plant. 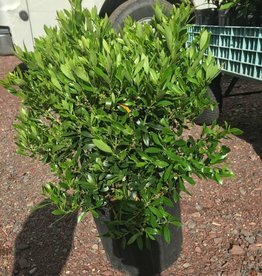 Great subsitute for a boxwood! 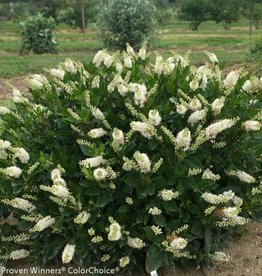 Cultivar of our native evergreen shrub. 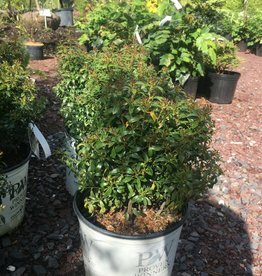 Very compact and full. 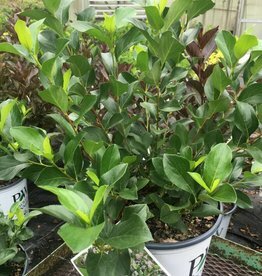 A compact rounded form of our native inkberry holly. 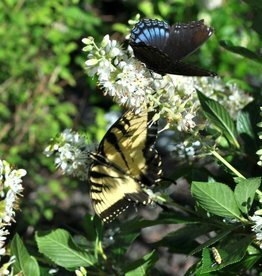 Good for rain gardens and hedges.